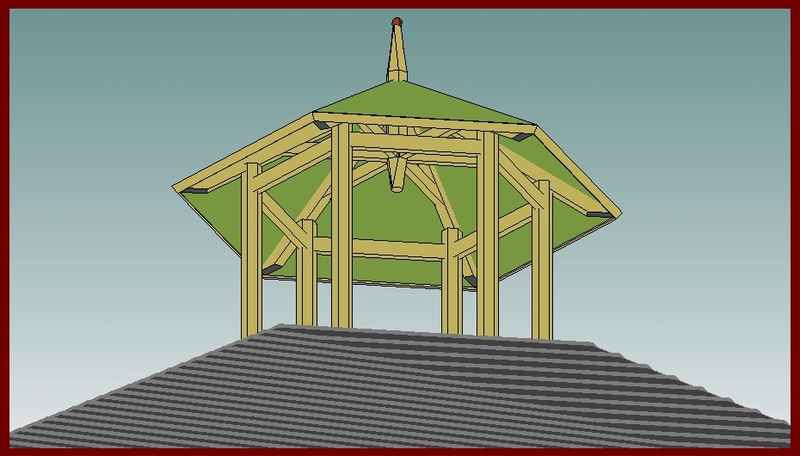 Join us for a very special fall event at Buckhorn Springs Retreat Center (http://buckhornsprings.org/) We will be building this beautiful, six-sided timber-frame garden pavilion- guaranteed to be a woodworker’s skill builder! Novices…don’t worry- you will receive gentle step-by-step instruction. Paula will be speaking at the 2013 International Chronic Disease Conference in Seattle on Sept. 7th. Her talk is entitled Health Consequences of Standard American Production Housing. For more information, call 425.818.5203 or email info@chronicdiseaseresearchfoundation.org. 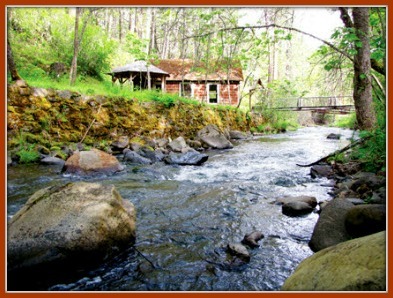 To purchase tickets, go to www.chronicdiseaseresearchfoundation.org .